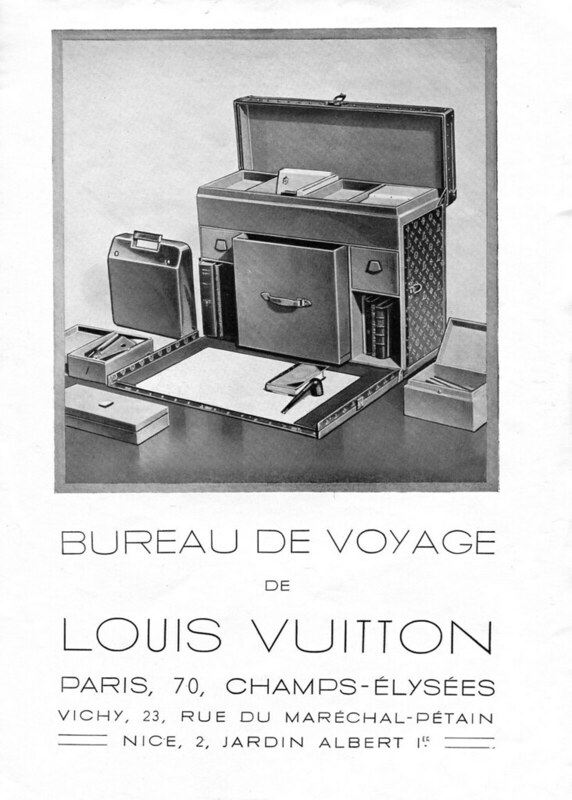 Traveling with the Hermes Baby - Louis Vuitton ad courtesy of shordzi. A spirited rejoinder! I will admit one thing right away: Epoca is great. The Swiss mount an excellent defense of their country's fine product! For the record, and this may have just been a US thing, but I have seen a Hermes 2000 in Director Elite, so H2000's could have come in the other typefaces. I wonder about that brittle knob issue, too. Neither of my '64 H3000's have brittle knobs, and they're US versions. Excellent! I like my Hermes 3000 and agree on some of the over engineering aspect posted on the other blog, but it works! Each of my machines has a different feel and even between brands, even the Hermes 3000, as pointed out by Little Flower Petals. I really like the 4 position ribbon selector and the margins, even though I shift them or relocate them accidentally quite often by pressing an incorrect button. That is operator error just as when I go from typewriter to keyboard as I often do when typing. I kill the key on the keyboard pressing it at least twice with too much pressure awaiting the clap of a type bar. Now that is real operator error, or lack of brain activity. The other thing I like about the Hermes 3000 is all the different typefaces making the machine one for me to attempt to collect several machines; one of each typeface. It is more challenging than collecting the readily available balls for an IBM Selectric. The knob issue; I have one machine with original knobs and one that I replaced a knob. Could it be people in the USA are not locking the carriage before putting the lid back on and transporting the machine? And finally. I have one curvey Hermes 3000 I bought for the shipping cost. It needs a minor repair and I really like working on these and the German machines. The curvey 3000 got pushed back on my repair list since I want to do the Underwood sooner, and it will be a real challenge to take apart. Adwoa- Thanks for so eloquently defending the mighty 3000. 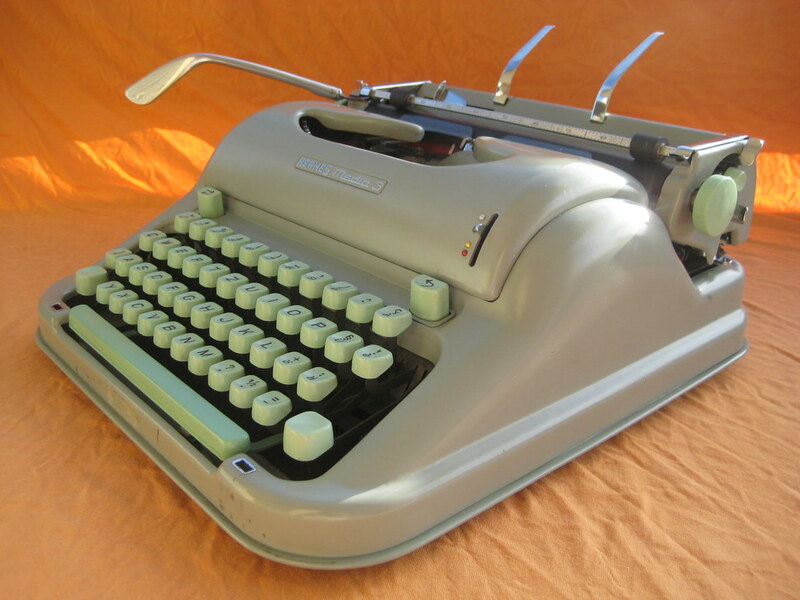 While every machine has its knocks the 3000 will always be a substantial typewriter. I especially love the many neat typestyles. Also, like Ted, I have seen other typestyles on the 2000. I passed up a Hermes 3000 at a thrift store a few months ago -- unfortunately I didn't check out its condition, but the $99 price-tag seemed a bit steep, so I didn't check under the hood. I sort of regret not having bought it, now. Very well put. I did a little typecast on this topic just because it's still my favorite and hey, an excuse to use it! @Ted and Tom Furrier: Thanks for the clarification about Hermes 2000 typestyles; I stand corrected. (I should have known better - a 2000 I once owned also had Director Pica :P.) Now that I think of it, I remember Vintage Typewriter Shoppe once offered a script 2000, which must be quite rare! @Cameron: $99 sounds a little high, so I don't think you should regret not having bought it! If there had been anything at all wrong with it, you'd have been quite upset, and justifiably so. Better to get one for a modest price and try your hand at minor repairs (as Bill M. is doing); with some luck you won't even need to as these tend to hold up rather well. @Bill M.: Your comment about people closing the case on the knobs of the Hermes 3000, thus shattering them, reminds me of a very real problem we have witnessed here with several of the early Hermes Babys - many people don't fold back the carriage return lever correctly before closing the case, and these are then bent out of shape when we come across them! Fortunately, they can be bent back relatively easily, but it is a careless mistake. 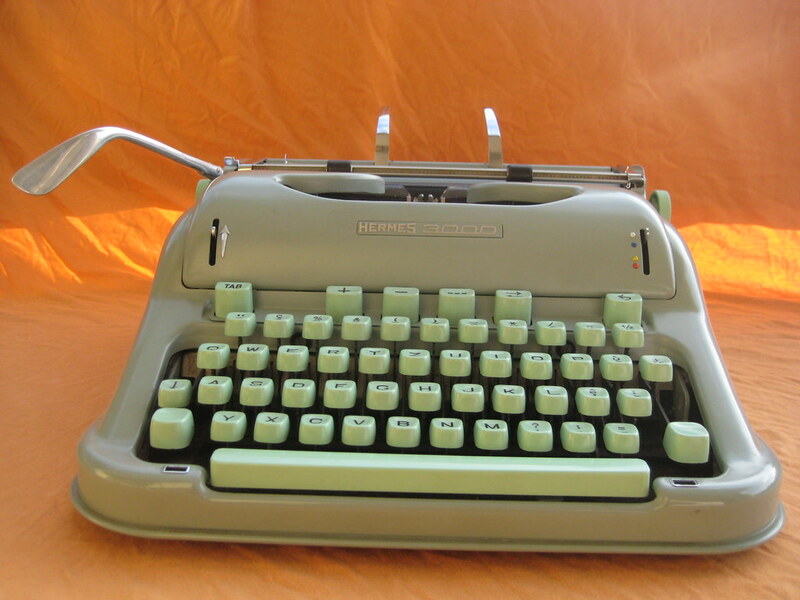 A thorough, very clearly argued case for Hermes 3000, many thanks for this Adwoa. I, for one, think the Hermes 3000 is not just an A+ typer, it is also a work of art. Such a beautiful machine. 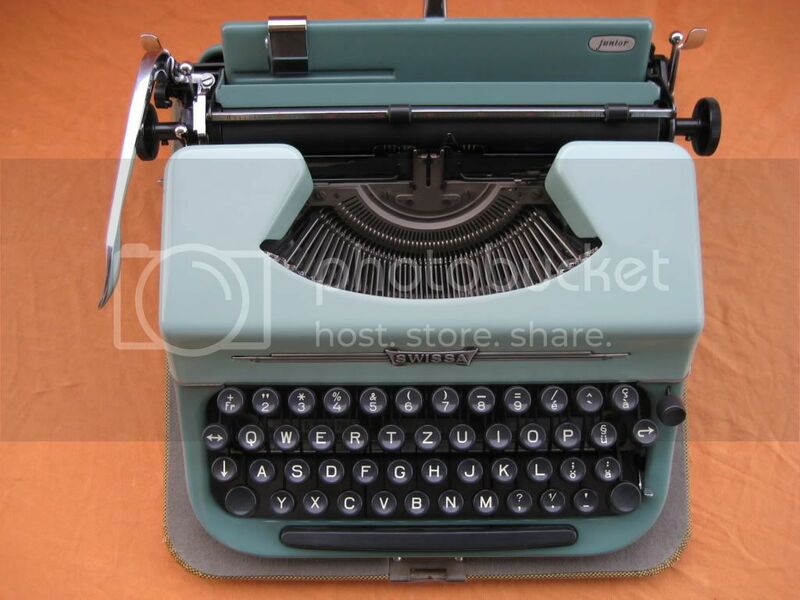 I'm glad you mentioned Olivetti Studio 44 as an alternative to the Hermes 3000. It's one hell of a typer and with personality to spare. It still remains my favorite typer. 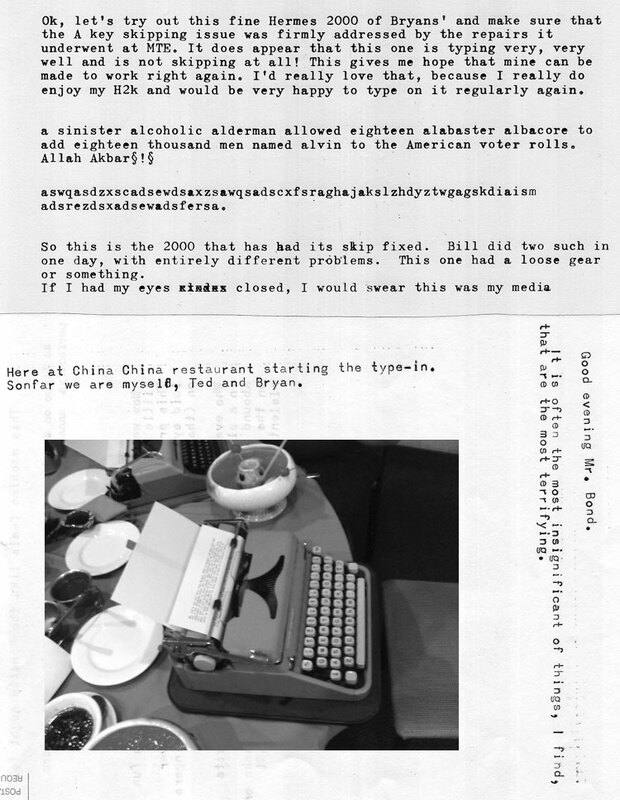 First I saw you post, then I went to Adventures in typewriterdom, typed a reply on my Hermes 3000 and took some photos. Then I read your post, Adwoa, and I must say: There's nothing more to say! I'll release my Hermes 3000-defense on Wednesday, though. I'm glad my 2000 doesn't have that skipping problem, I dare not imaging what could happen with it then... Oh, and like the Studio 44 advice, that's a good point. Now is the time for all good men to come to the aid of their Hermes 3000! Adwoa, I have to say, this is a very pleasant and impressive response to my typecast. I obviously repect and value your opinion of the machine, and I think that our viewpoints might be so different on it because of the countries we live in. Where you are, they's as common as Royals and Smith-Coronas over here. In the U.S. people love to jack the prices up on them. You know what? You've inspired my curiosity. I have the opportunity to get another really nice 3000, so in that case, I think I just might accept it, and really give it a shot. But I was delighted to see this post! I love it! Well put. I still want one. If it even comes close to the build quality of my old, inherited, Bolex H16Rx 16mm movie camera, it will be worth it. Swiss clockwork? They are famous for it. Hello! I am very curious to know exactly which machines were used to type the different type specimens on this page - the nicely rounded sans serif font is wonderful and I'd love to find the machine that provides it! Adwoa. Do you realize what you've made with your defense of Hermes 3000? ;-) Look on eBay: currently there are some incredible listings wanting $400 (!) for such machine. But what is scary is the fact that they advertise it like "in perfect condition" and you can clearly see on the photos that this is not true. What a cheek! Does anybody know what is a fair value of this machine? 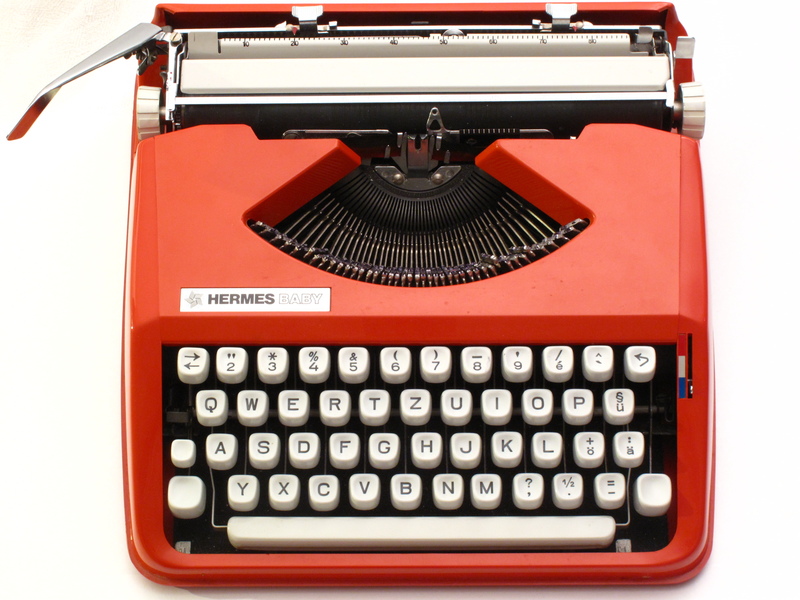 I believe Adwoa, that now no real collector can afford to buy a Hermes 3000.